Product quality always comes first for a company. It is the quality that mainly determines whether the products can win their market share or not. Therefore, we’ve organized three professional teams to support our sales teams and our customers. 1. We will check all the cards which customers want to mark first. Our technicians can offer their the best suggestion to customers about how to mark these playing cards according to their experience. 2 . All the cards will be cooled and dried after being printed to make sure the coating is good enough. 3. Our technicians will use special inspection devices to check on the quality of the marked cards. 4. Our sales personnel will give the cards a final quality inspection. 1. If customers require, our assembling workers will test the functions of electronic poker cheating devices for them. 2. 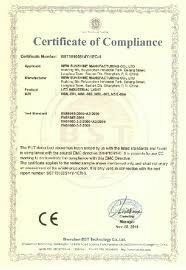 Our QC will do the testing again according production requirement. 3. 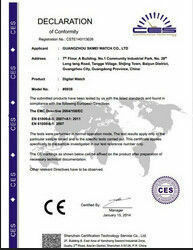 Our sales personnel will give the devices a final quality inspection. 1. We will pack all the goods into a small size as much as possible to save our customers shipping cost. 2. We will handle the packing of the goods gently to avoid damaging them. 3. We will not note on boxes what products are included inside the package.